Amazon and Steam are both selling the Steam Link for the cheapest price we've seen yet for the streaming device. 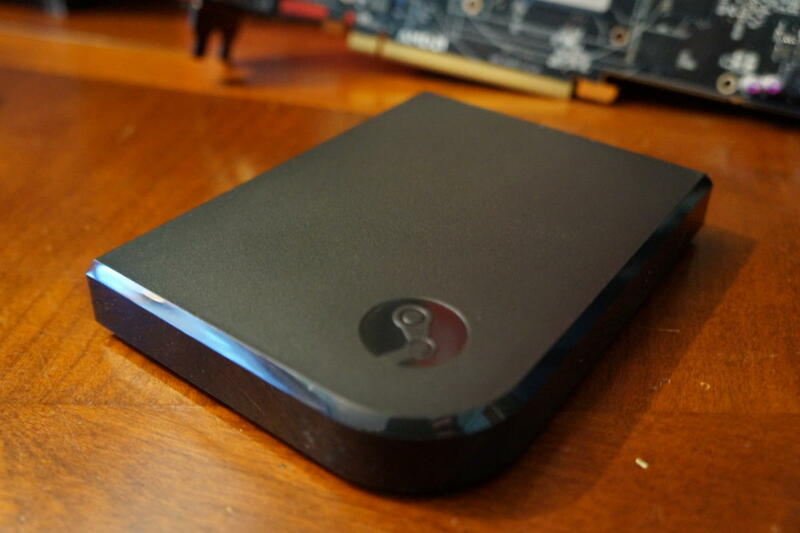 Valve’s Steam isn’t the only place to get a Steam Link on the cheap right now—Amazon also has the Steam Link on sale for $15. This is the lowest price we’ve seen for the game streaming device. Typically, the Link sells for $50 with sale prices usually going no lower than $20. The Steam Link is a set-top box that lets you stream games on your home network from your gaming PC to a television set. To play games with the Link, you’ll need a controller such as Steam’s own device or an Xbox controller. The catch with Amazon’s deal is that it will take two to four weeks to ship. That’s not because Amazon doesn’t have enough stock—you can get a Steam Link in a few days from Amazon for $37. This particular deal, however, has restrictions on shipping times. If Amazon’s ship times are too long to wait, you can try Valve’s Steam Store, which kicked off its summer sale on Thursday. If you want to get a Steam Controller with your Steam Link, you can pick up the two of them for $45. The controller by itself is usually $50 so that’s a little more than half off both the Link and the controller if you get the bundle. Steam’s deal has its own downsides, however. If you get just the Link from Steam, shipping will cost you $8. For the bundle, shipping is $12. By comparison Amazon ships any purchase over $25 for free, so you’re really paying closer to $60 on Steam for the bundle.